Add a Feedback Form Plugin to your Webydo site without coding or headaches. Embedding a Feedback Form plugin into your Webydo website has never been easier. POWr, the leading website plugin library, has a free Feedback Form that is designed to work flawlessly with Webydo. Create the plugin, match your website's style and colors, and add a Feedback Form wherever you like on your Webydo site. Try the free Feedback Form today and upgrade at any time to gain additional features. POWr plugins are a great way to add tons of new features to Webydo websites. The Feedback Form plugin is just one example. Check out all of the options in the POWr plugin library or consider subscribing to POWr Business which gives you the full access to the entire suite, including the Feedback Form plugin! Feedback Form Works on every size device with no hassles. I’ve always gotten frustrated with plug-ins for my website, but for the first time Feedback Form was actually easy and embedded perfectly on my webydo site. I’m not an internet person, but putting Feedback Form on my Webydo site was a sinch. Getting all of the content onto my site was going slow, until I found Feedback Form and it made my webydo site so much easier! Greetings and welcome to POWr! The one-stop-shop for great Plugins for any Webydo website. The following custom Feedback Form Plugin for Webydo is cloud-based, so you can embed it on multiple sites. POWr Feedback Form Plugin is totally free to use, completely mobile responsive, and super easy to edit, with no code required. Just embed it to any page, post, sidebar, or footer, then customize right on the live web page. Begin using this totally free webydo Feedback Form Plugin in no time. 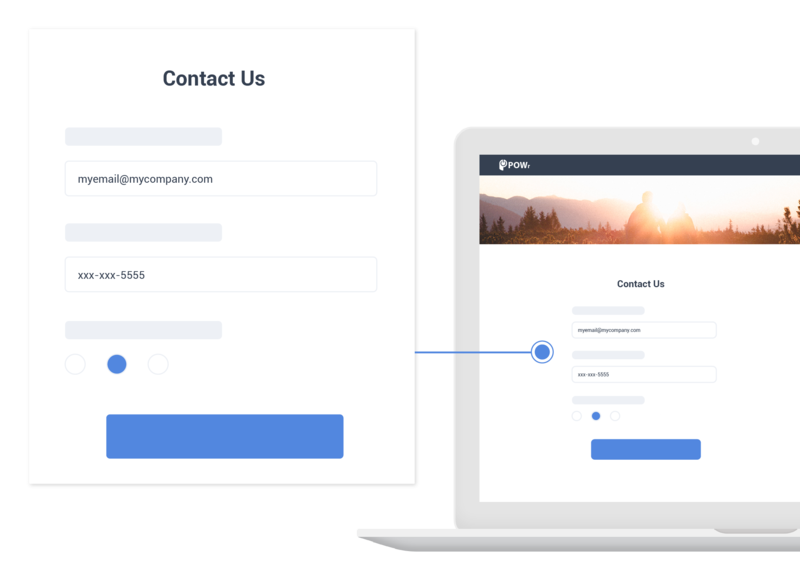 This Feedback Form Plugin works great for anyone running an eCommerce site, brand site, online gallery, product page, or pretty much anything else. Have fun!